I certainly came back from Wales and England with a haul of goodies for my kitchen, which I am sharing with all of you and of course with the lovely Celia from Fig Jam And Lime Cordial. One of the first things I put onto my shopping list for this trip was some baking parchment. 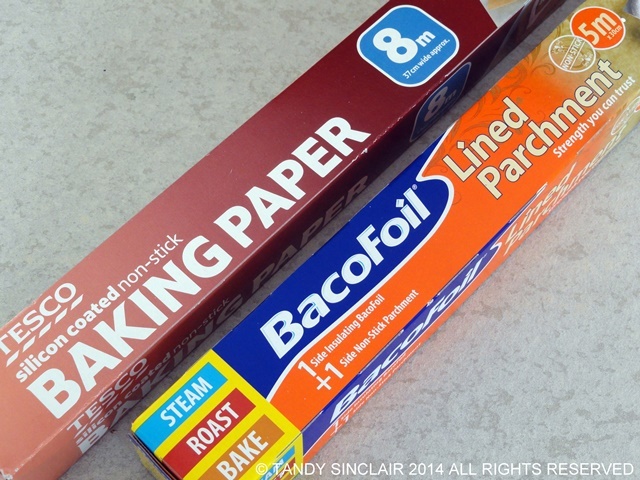 I have seen on the cooking shows that one can get silicone parchment paper as well as foil lined baking paper and so I bought a box of each back with me. I have one more box of the ‘bad’ baking paper to get through and then I will start using these. 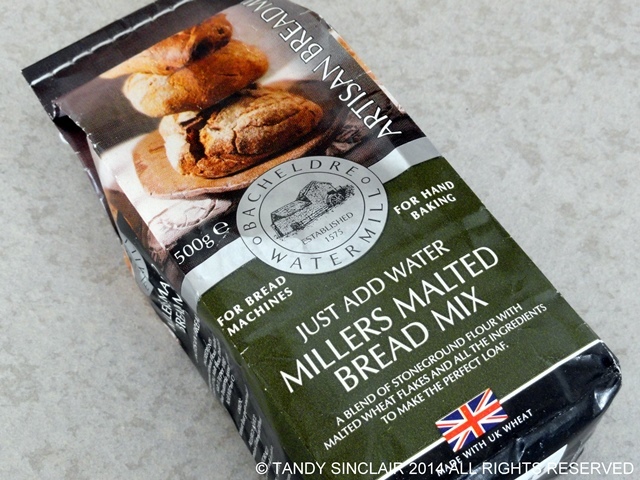 I found this malted bread mix when we were in Wales at a small vegetable shop in St. David’s. It can be used in the bread maker or mixed by hand and I will save it for a warm day so that I can turn this into an artisanal loaf of bread. 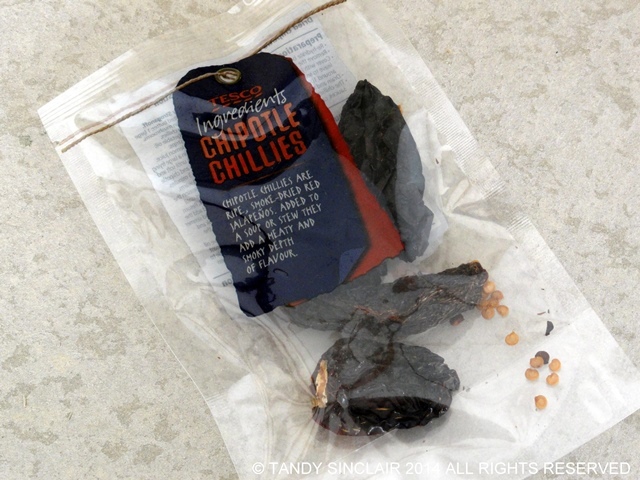 I am so intrigued by chipotle chillies that I added these to my shopping basked when I saw them in Tesco’s in Haverfordwest. I am saving them for something special! I have a slight obsession with cider that began when I first went to America in the 70’s – then I only got to sample alcohol free cider but the love affair was reinforced when we went to Devon in 2009. 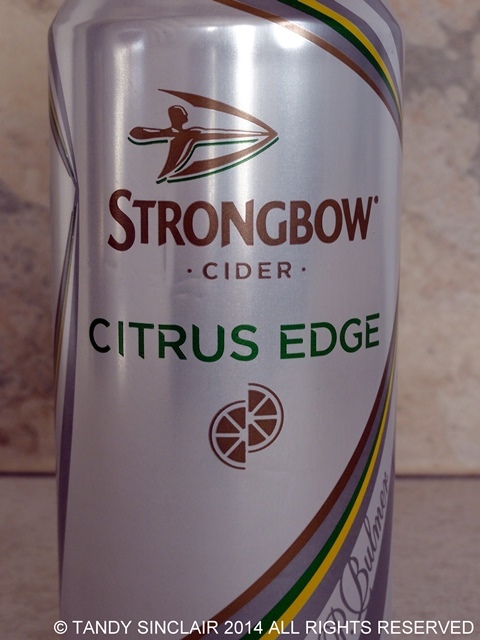 I have struggled to find shop bought cider in South Africa that I enjoy but after much sampling of ciders in Wales and England I came across this Strongbow Citrus Edge Cider that I could bring back with me. Now hopefully it will make its way to our stores. My cousin Anne gave me the most perfect gift! It is a set of 4 containers that fit snugly into one another. We used them in Wales to store cheese etc. in the fridge, and these will become a permanent part of my overseas kitchens as they take up so little space in my suitcase and are so practical. 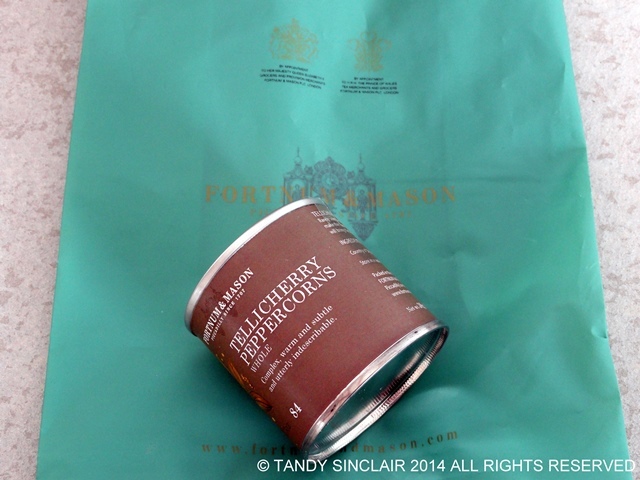 In London we spent a day on the High Street and one of our stops was to Fortnum and Mason. I gazed over all the items and found Warwick Wines as well as these Tellicherry peppercorns. I was sent on a mission to find these when we went to France in 2011 but could not find any. The person who asked me to buy them for her has subsequently been given some as a gift, so these I will keep for myself and report back on whether they were worth the buy. We also shopped at Harvey Nichols where they had the most amazing ice cream freezer on a turntable. 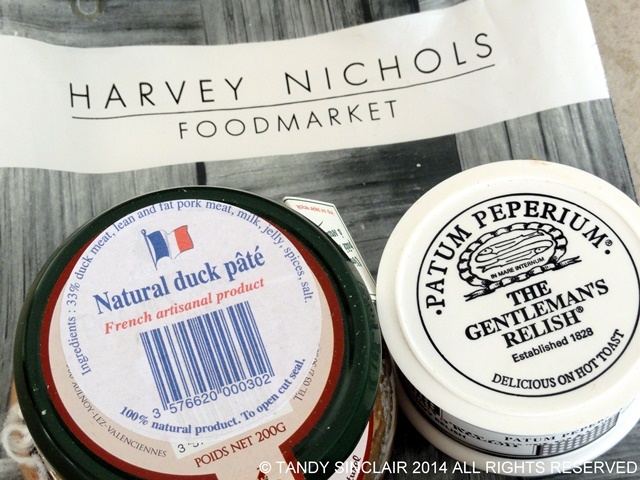 Dave spied some Duck Pâté which we love bringing back with us from France and I spotted some Patum Peperium which Dave introduced me to when we were in Scotland in 2012. The cheapest place in the United Kingdom to buy whisky is at duty free at the airport. Terminal 5 has a wide selection of whisky’s and a new dedicated whisky store. We sampled a few, especially as some of these are not available anywhere other than duty free. 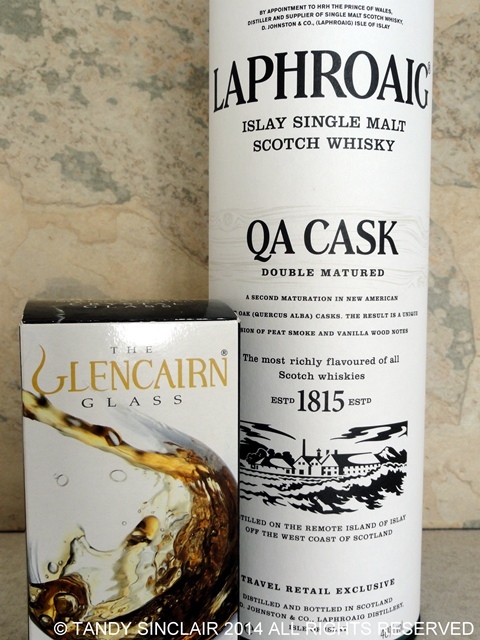 Our choice to bring home was the QA Cask Laphroaig. It is an Islay whisky and I now own a plot of land on the estate. We will be there next year to claim our rent in the form of a dram. As I had broken one of our Glencairn glasses I replaced it so that we now have 4. Three of them are promotional glasses from tastings so this is our only paid for glass. 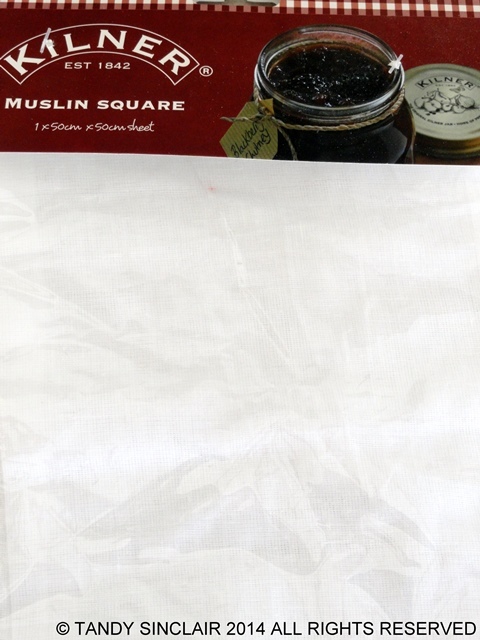 I have searched high and low for muslin cloth to use in my kitchen and I found some at a home store just outside of Haverfordwest. 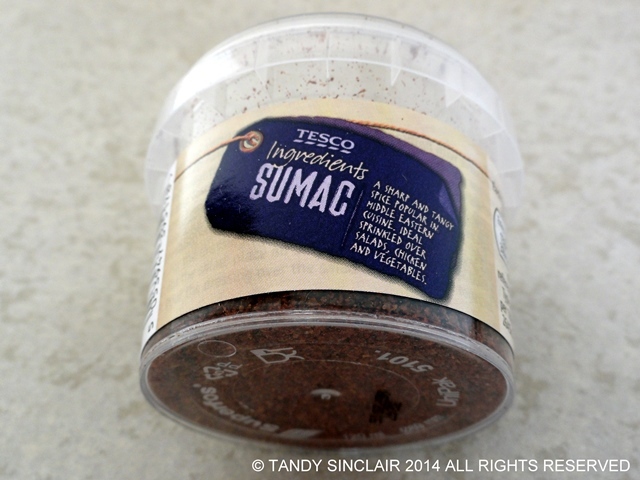 I have not been able to find Sumac in any of my local stores and so when I saw it at Tesco’s it was added to the trolley without hesitation. I love this spice and use it for fish and chicken. The last item on my shopping list for England was a banneton. I did not find one! When we got home I was cleaning out the woven basked next to my bed and Dave suggested I use it for proving my sourdough bread in. I am not sure if this is indeed the same material as a traditional banneton but I am going to give it a try! 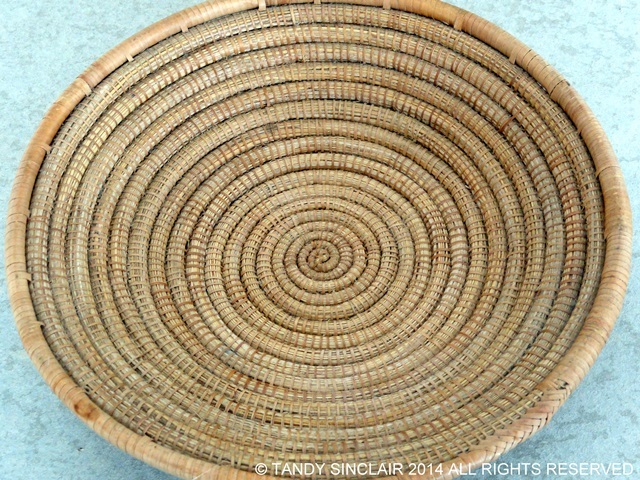 I have subsequently read up that a banneton is a wicker basket and if all else fails and this does not work I will get one made for me by the men on the side of the road who weave wicker baskets for a living. You’ve got so many awesome stuffs there for your kitchen and i indeed love so many of them. Tandy, that Glencairn glass looks like it would enhance the experience of sipping whiskey — such a lovely shape. Glad you had a great trip and thanks for sharing your finds, local & abroad! Just seeing what you bought back from the UK makes me think it must have been a great trip. So many goodies – I particularly love the containers – so pretty – and the strongbow cider makes me feel nostalgic for my youthful days when I went through a cider phase and drank lots of strongbow – though not a citrus flavour (they didn’t do fancy flavours in those days). oh and i love your cover photo of the lavender and the tart! i love sumac i always have a jar in the pantry. so delish in cous cous dishes for instance. I wish I had containers that fit inside each other. I am trying to take some tupperware-esque containers in my suitcase for our move, and a set like yours would make things much easier! I love your UK food purchases too, and am excited to hear of – and track down – that baking paper. I must look for some chux cloths then! oh yes Chux cloths are so handy! I did not see that one! How strange that you should get such a haul from such a horrible shop as Tesco and amazed that baking parchment is unheard of when we’ve had it for so long. We can’t get freezer paper though. I wonder if you have that. Just when I think all products are global, I read IMK and realise they aren’t at all. How funny that you get such a haul in Tesco – a shop I detest! Strange that baking parchment that we’ve had for years should be such a novelty yet we can’t get freezer paper which seems commonplace elsewhere. I am curious to know why you detest Tesco’s? Ooh parchment lined foil is an interesting one indeed! I’ve never seen that before! And I love sumac! It’s so versatile. If you ever need more just let me know and I can send some to you! We use chipotle chilies all the time.. might I suggest some slow cooked tacos with them? YUM! Stunning buys! 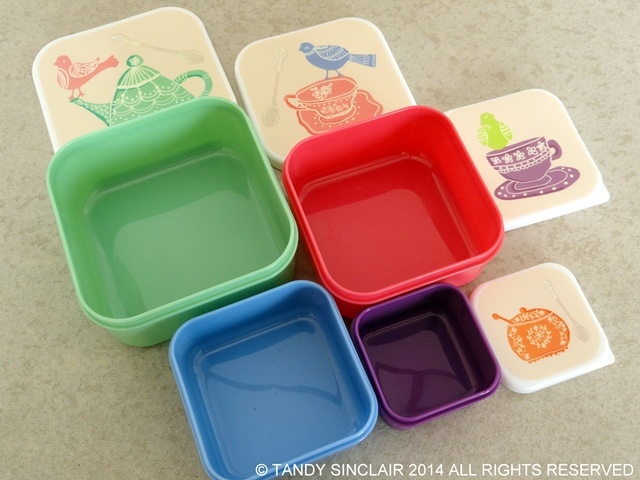 I am in love with that set of 4 containers – so handy and so pretty! They are amazing quality as well! The muslin was not the best buy sadly. I have used it once and not sure I can get it clean enough to use again! Wow Tandy did you have any baggage allowance left for clothes?! What a bounty you brought back with you – I’m curious about the chipotle chillies too I wonder how hot they actually are? Nice finds, Tandy! I like your canisters – they’re cute and as you said, practical, at the same time. Thanks for sharing! They were such a great gift! So many good things in your kitchen this month, Tandy! Love the banneton. HI Tandy, great list, never heard of silicone parchment paper. Would love to hear how that works for you. Enjoy finding herbs and spices that are hard to find. I am looking forward to trying out the paper soon! Wow you got some gorgeous things and went to Fortnum’s and Harvey Nicks – fantastic! Good luck with the banneton, can’t see why it wouldn’t work…should make a beautiful loaf. I will test drive the banneton soon and share the results! What wonderful products! Favorite is that malted bread. Kind of thinking about how it would taste right now. I guess I’m just really really hungry. The plastic storage bins look trendy and fun too. Oh England and Wales, how I love thee! Will visit again someday. Devon is Agatha Christie country and I know I have to get there someday! Want to visit Burgh Island, wondering if you’ve been there? I’m her biggest fan. Ever. And the strangest thing with the sumac is I saw it at my local supermarket last week! G’day Tandy and thank you also for this month’s kitchen view! I do hope your plan b re the banneton works; you have my curiosity! From what I hear about Tesco, I think it might be food dangerous as I would want to try everything I have not seen or able to buy locally too! Wonderful collection of goodies Tandy. You are going to have loads of fun using it all.